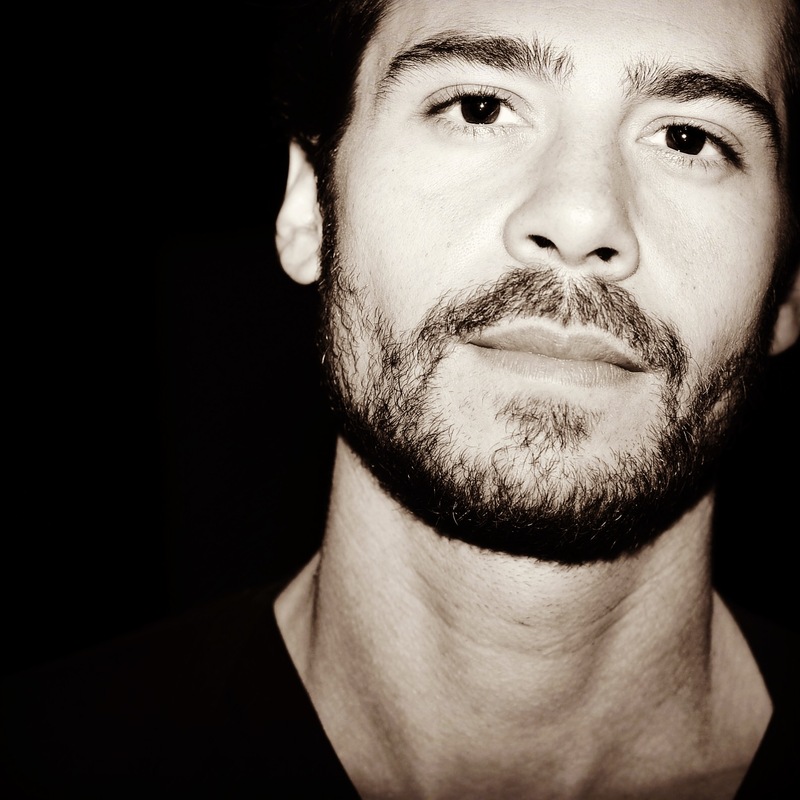 Jordi Villalta is one of the island´s most passionate and restless selectors who started playing in several of the world-famous Ibiza clubs such as Space, Privilege, Pacha, El Divino and DC-10 in 1996 at the early age of 17. Only one year later he began a parallel career as professional radio presenter and took his DJing to another level by playing international gigs in various European countries. He is a successful music producer whose tracks have been supported by some of the biggest players in the electronic music scene and is currently working as DJ and radio host at Ibiza Global Radio.